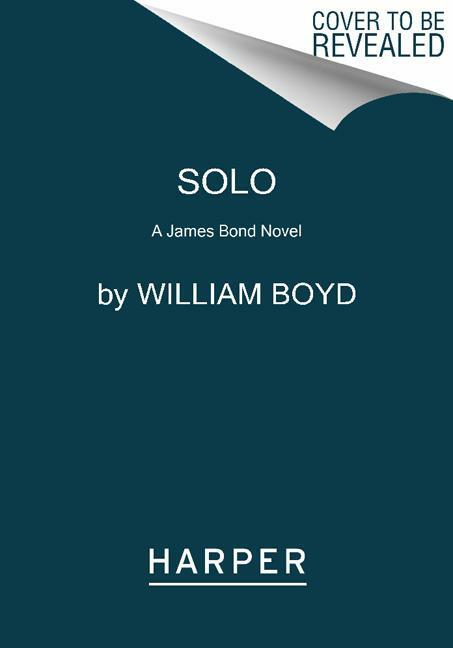 The U.S. trade paperback edition of William Boyd's new James Bond novel Solo is available for pre-order on Amazon.com. The book will be published by Harper Paperbacks on June 3, 2014. 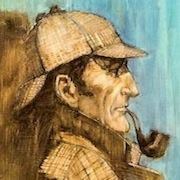 Cover art has not yet been revealed. The UK paperback edition of Solo is also available for pre-order at Amazon.co.uk. 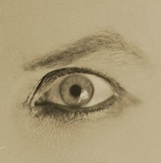 The release date is May 8, 2014. Publisher is Vintage. You can read my review of Solo HERE.